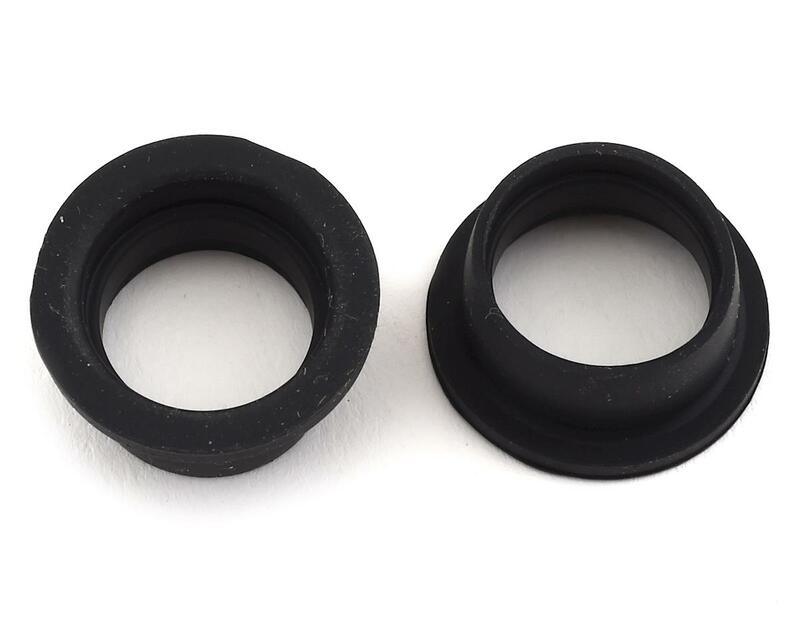 This is a pack of two Exhaust Manifold Gaskets from O.S. Engines that fit .12 to .18 engines. 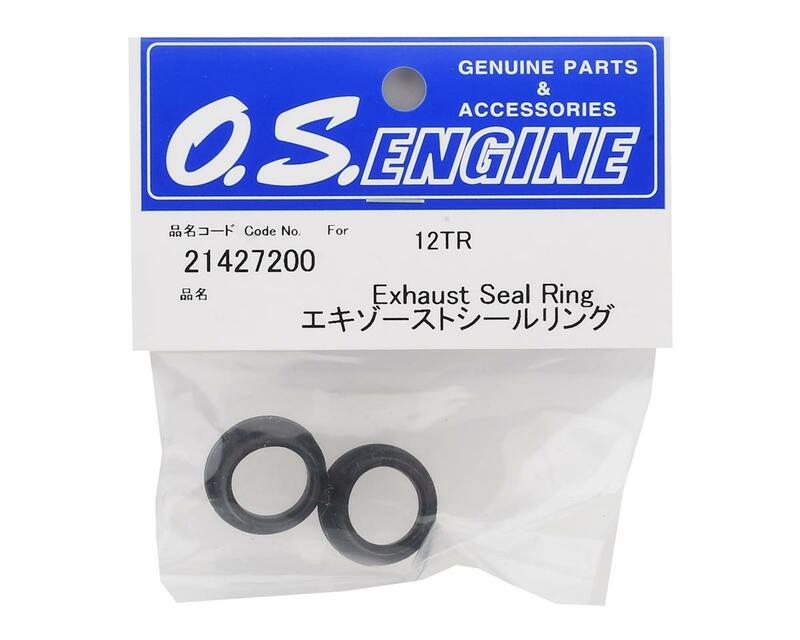 These should work with almost all .12 to .18 engines that use a similar gasket to the O.S. Engines.